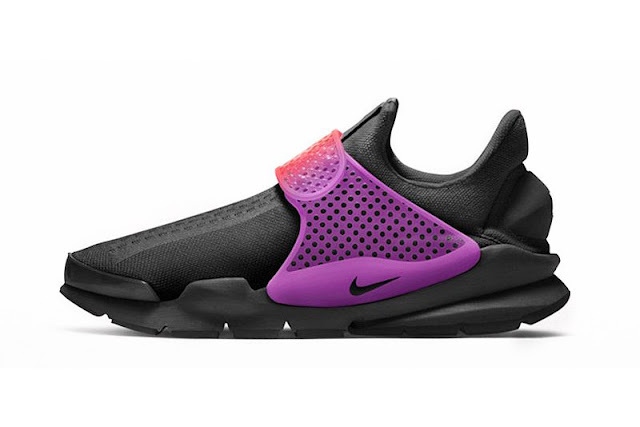 The Nike Sock Dart originally released in 2004 and was one of the first Nike shoes to feature knit uppers. The Sock Dart returned in late 2014 in fragment design collaboration releases and in 2015 began releasing in general colorways. Now in 2016, you have the option to customise a pair through NIKEiD to your own liking, with various options. Click here if you fancy a pair!